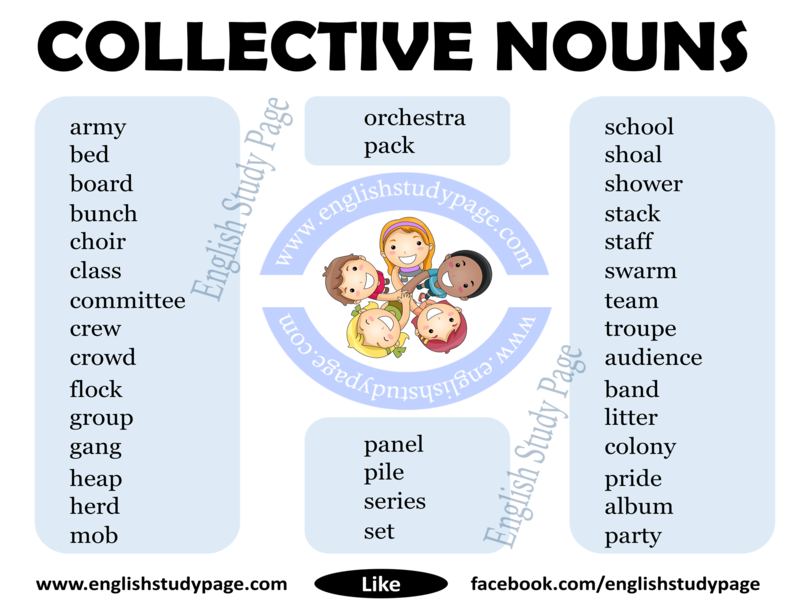 Collective noun is a noun which describes a group of things oe people. It means collective noun is a single noun that is made up of more than one thing or person or etc. For examples: family, group, herd, team. Collective Noun Singular or Plural? Generally, we can say that collective nouns can be singular or plural. It depends on the context of the sentence. 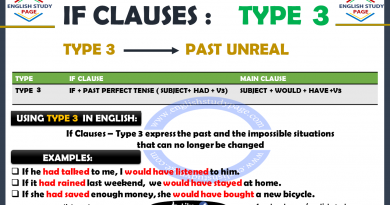 If the members of a group act together as a unit or a whole, we use a singular verb. 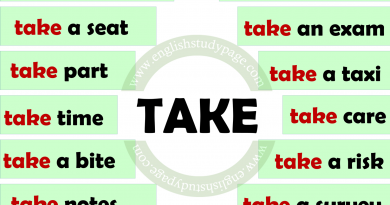 If the members of a group stop acting together as a unit or a whole and act as individuals, it is better to use a plural verb. 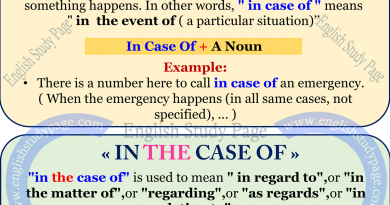 If you are not sure whether to use a singular or a plural verb with a collective noun in ypur writing or speaking, you can put “members of” before the collective noun and then use a plural verb. Board the group of people who are responsible for controlling and organizing a company or organization. Bunch 1. a number of things of the same type fastened together or in a close group. 2. a group of people. Choir a group of people who sing together. Class a group of students who are taught together at school, college, or university. Committee a small group of people chosen to represent a larger organization and either make decisions or collect information for it. Crew a group of people who work together, especially all those who work on and operate a ship, aircraft, etc. Crowd a large group of people who have come together. Flock a group of sheep, goats, or birds. Gang 1. a group of criminals who work together. 2. a group of young people, especially young men, who spend time together, often fighting with other groups and behaving badly. 3. a group of friends. 4. a group of workers or prisoners who work together. Heap an untidy pile or mass of things. Herd a large group of animals of the same type that live and feed together. Mob 1. a large, angry crowd, especially one that could easily become violent. 2. a group of people who are friends or who are similar in some way. Orchestra a large group of musicians who play many different instruments together and are led by a conductor. Pack 1. a group of animals, such as dogs, that live and/or hunt together. 2. a group, set, or collection of something. Panel a small group of people chosen to give advice, make a decision, or publicly discuss their opinions as entertainment. Pile a mass of something that has been placed somewhere. Series a number of similar or related events or things, one following another. Set a group of similar things that belong together in some way. Shoal a large number of fish swimming as a group. Shower a lot of small objects or drops of liquid coming through the air. Stack a pile of things arranged one on top of another. Staff the group of people who work for an organization. Swarm 1. a large group of insects all moving together. 2. a large group of people all moving together. Team a number of people or animals who do something together as a group. Troupe a group of performers such as singers or dancers who work and travel together.